A dead tree in your garden can mean a lot of trouble for the home owner. If a tree has died on your property, then it is your responsibility to remove it as quickly as possible. This is to make sure that the tree does not damage either your own property or that of your neighbors. When a tree is so sick that it is impossible to restore it, then it will be necessary to take it down as soon as possible to prevent damage to property, electrical wiring and other plants. Failure to get an effective tree removal in Brentwood service as soon as possible can leave you open to insurance claims against your property. You may be wondering whether you can get rid of the trees yourself without having to pay for someone to come and remove it themselves. However, getting down a large tree with just yourself and a buddy will not be easy, and you may cause damage to your property or land, and the tree could also be dangerous when you are trying to take it down. It is better to try to arrange for a professional to remove the tree rather than risking your home or your health in trying to save a little bit of money. With help from the experts, you can get your tree removed easily and safely, and it will still be affordable for you. Rather than risking bringing down a tree in a dangerous situation, you could prevent further damage to your property and ensure that the tree is fully removed by calling in expert teams, such as that from Your Way Tree Service Inc. We have the knowledge to ensure that we can safely remove dead or sick trees from your property. 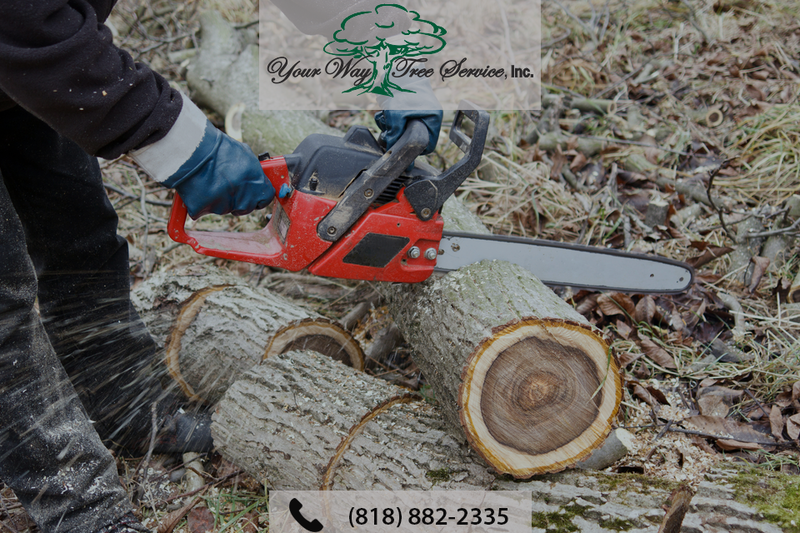 You want someone to help you get rid of your dying or damaged trees efficiently, and you want a service that is recognized as professional and friendly. 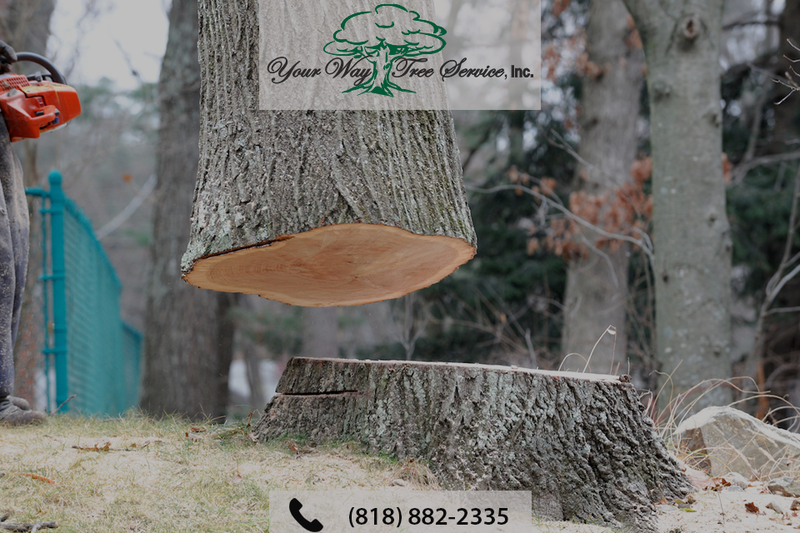 When you call our tree removal Brentwood team on 818-882-2335, we can help you to work out exactly what you need from our services, and give you an estimate of the amount of work that needs to be done. We will come to view the amount of work that has to be done, and will give you an estimate based on our knowledge of the work required. So call us today, or contact us online now to arrange an appointment.